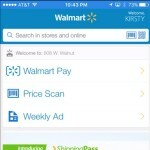 Pay with any iOS or Android smartphone, any major payment type and at any checkout lane – all through the Walmart app. Bentonville, Ark., Dec. 10, 2015 – Walmart knows customers want to save not just money, but also time. Today, the retailer introduced Walmart Pay – a fast, easy and secure way for customers to pay with their smartphones in Walmart stores. 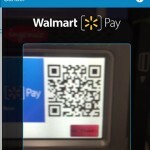 Built with the goal of improving how customers check out and dramatically expanding mobile payment access, Walmart Pay is like no other mobile payments solution available today. With this launch, Walmart becomes the only retailer to offer its own payment solution that works with any iOS or Android device*, at any checkout lane, and with any major credit, debit, pre-paid or Walmart gift card – all through the Walmart mobile app. 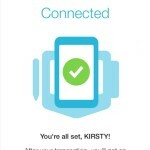 The mobile payment feature will be introduced in select stores beginning this month, with a nationwide launch to be complete by the first half of next year. Twenty two million customers actively use the Walmart app each month and it ranks among the top three retail apps in the Google and Apple app stores. 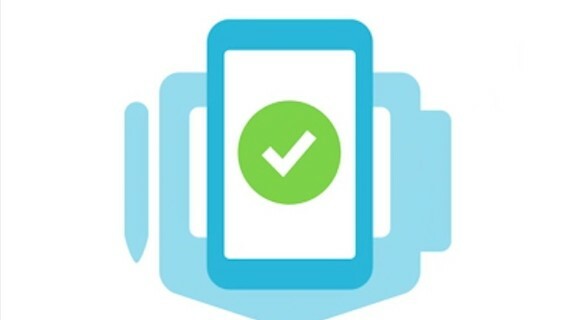 The Walmart app enhances the shopping experience in Walmart stores with features including checking in to pick up an online order at a Walmart store, refilling pharmacy prescriptions and finding an item’s store location. 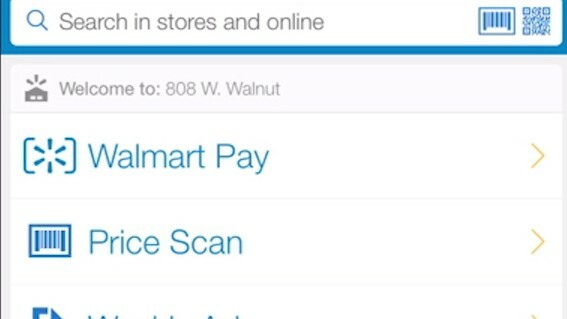 Open: Visit any register, open the Walmart app and choose Walmart Pay. Activate the camera. 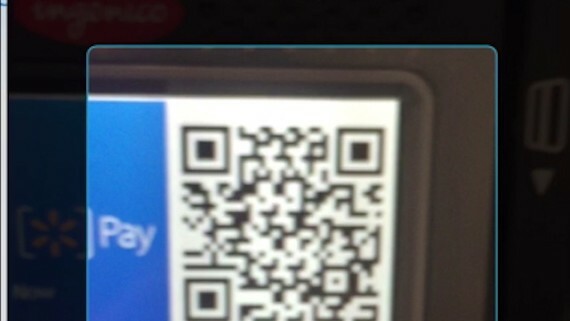 Scan: At any time during checkout, simply scan the code displayed at the register. 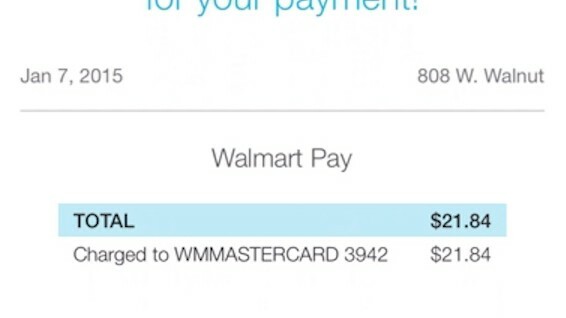 Walmart Pay is now connected. Done: Associate scans and bags the items… and it’s done. An eReceipt will be sent to the app and can be viewed at any time. 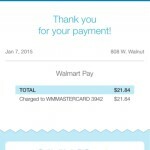 To learn more about Walmart Pay, please visit news.walmart.com. *Available on any phone that can download the Walmart mobile app.